First there were the unusual bright spots on Ceres, which are still awaiting an explanation, and now as New Horizons races toward its flyby encounter with Pluto on July 14, another mystery has emerged: four intriguing large dark spots more or less along Pluto’s equator which seem to be roughly the same size and evenly spaced. The spots are mentioned as part of an update on July 1 from NASA about the “two different faces of Pluto” that scientists are now starting to see in more detail. 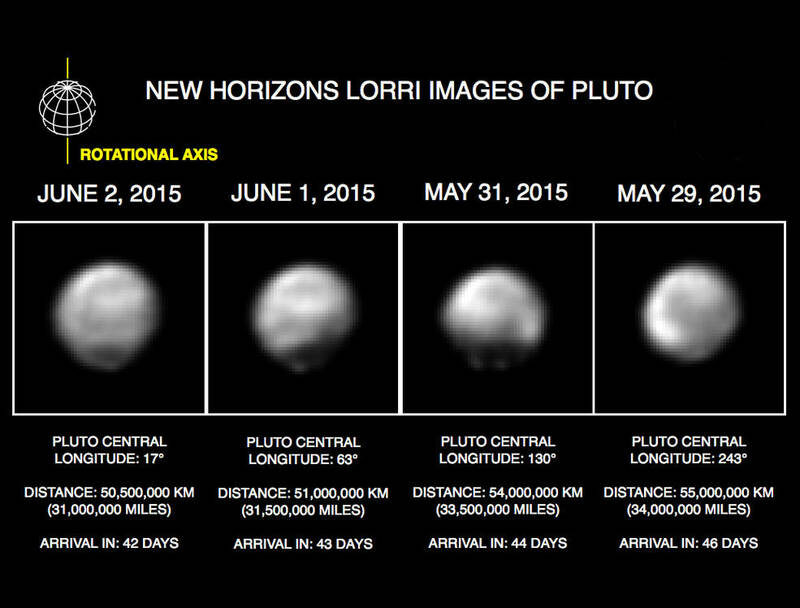 These are the newest images of Pluto from the New Horizons spacecraft as it continues to get closer. Light and dark surface features are starting to be seen more clearly now, and closest encounter is now just over a month away! 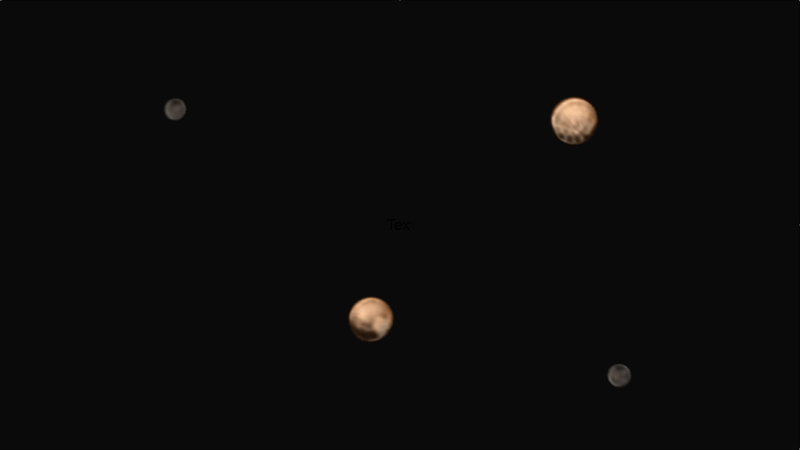 These are the newest images of Pluto from New Horizons, taken from May 8-12, 2015, at a distance of just under 77 million kilometres (50 million miles). More detail on the surface can be seen now, with a lot of albedo variations. Not much longer now until closest approach on July 14, when the best images then will have 5,000 times the resolution of these ones! 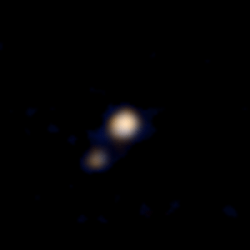 This is the first colour photo of the dwarf planet Pluto and its largest moon Charon taken by the New Horizons spacecraft. It was taken on April 9, 2015, from a distance of about 71 million 115 million kilometers (71 million miles). 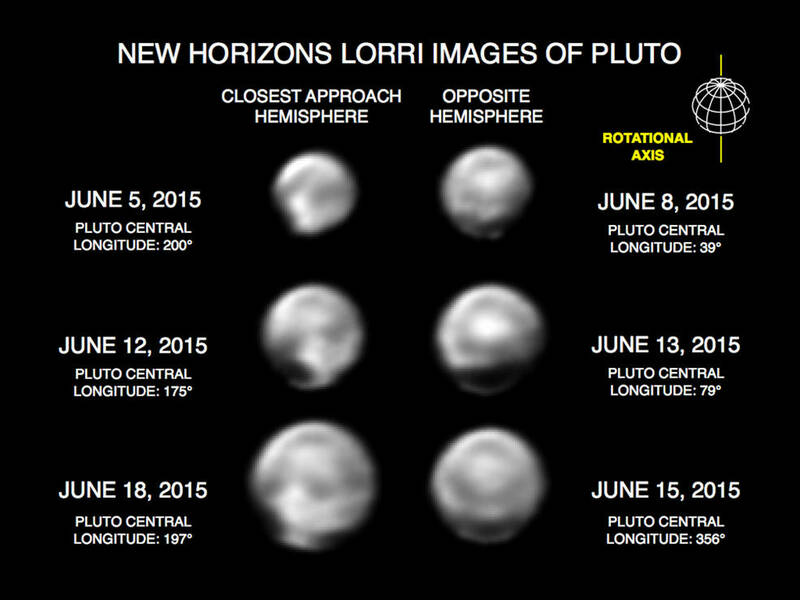 The New Horizons spacecraft, on course for a historic encounter with Pluto this summer, is now close enough to see two of its smaller moons for the first time. 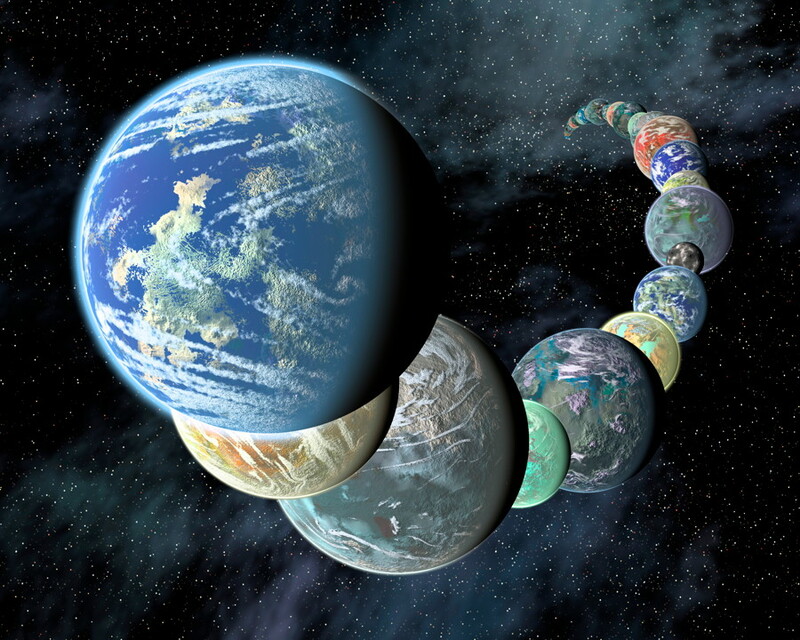 The new views also come 85 years after the discovery of Pluto by astronomer Clyde Tombaugh on Feb. 18, 1930.